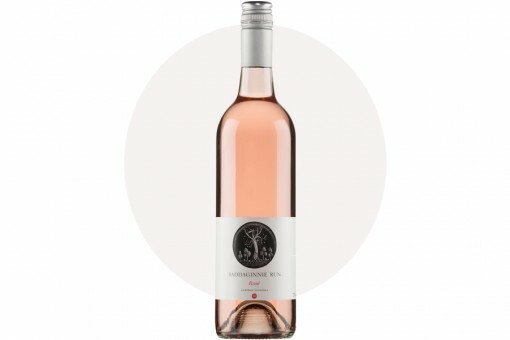 Baddaginnie Run 2018 Rosé, a delightful, dry refreshing summer wine. Fragrant aromas of summer fruits mingle softly with subtle wild berry flavours. Yum! Crafted from Grenache grapes in the classic Provence style, it’s the palest of apple blossom pinks. Grapes are picked in the cool of early morning, pressed gently using traditional champagne techniques and left only briefly on their skins.